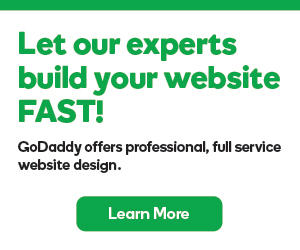 Learn how to forward email from your GoDaddy Office 365 account and Workspace email account. Or forward email from other email services (e.g. Gmail, Yahoo, Hotmail) to your GoDaddy Office 365 account or your Workspace email account. Have all incoming email to your Office 365 address forwarded to another inbox. Set up a forwarding Office 365 email address. Have all your other email forwarded to your Office 365 address. Set up outside email forwarding to your Office 365 inbox. Set up an email account for forwarding emails. No emails get stored at this address; anything coming in gets automatically forwarded on to another address. Set up a forwarding Workspace email address. Forward my other email to my Workspace email address. Forward emails from other trusted email systems to your Workspace email account. Forward copies of incoming email to another inbox. Confused by all the terms for email forwarding?